Don't Miss The Perfect Weekend In Snowmass! 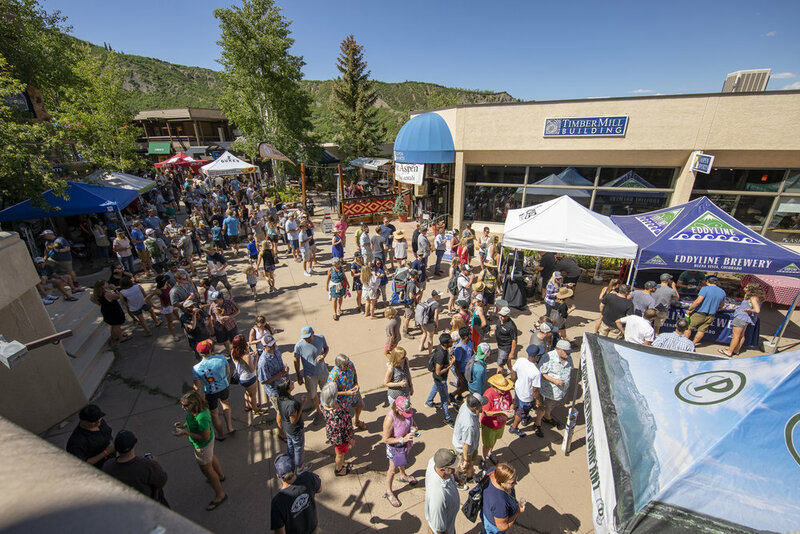 In its fourth year, The Snowmass Rendezvous Craft Beer Festival summons 30 Colorado craft breweries from all over the state up into the mountains of Snowmass for a perfect weekend of beer tasting and live music. New this year: A Friday night launch party for brewers and guests! A VIP pairing experience before the main event on Saturday! Beer will be flowing all weekend, with live music Saturday night from Brent Cowles and Heavy Diamond Ring. DOZENS MORE BREWERIES TO BE ANNOUNCED! We rounded them up from all corners of the state, so you may be familiar with some, and some not as much. Who knows, maybe you'll even find a new favorite! Enjoy tunes as you sip slopeside! Brent Cowles and Heavy Diamond Ring will take the stage on Fanny Hill, with the Roaring Fork Valley providing the scenic stage backdrop. Enjoy the show with more craft beer and a mountain sunset, making for an unforgettable summer Saturday. There's also a Ragnar race the same weekend as our beer festival. Earn your beers by putting in the work on the trail. Come up early and make a weekend out of it with a beer dinner series! More info coming soon. New this year! 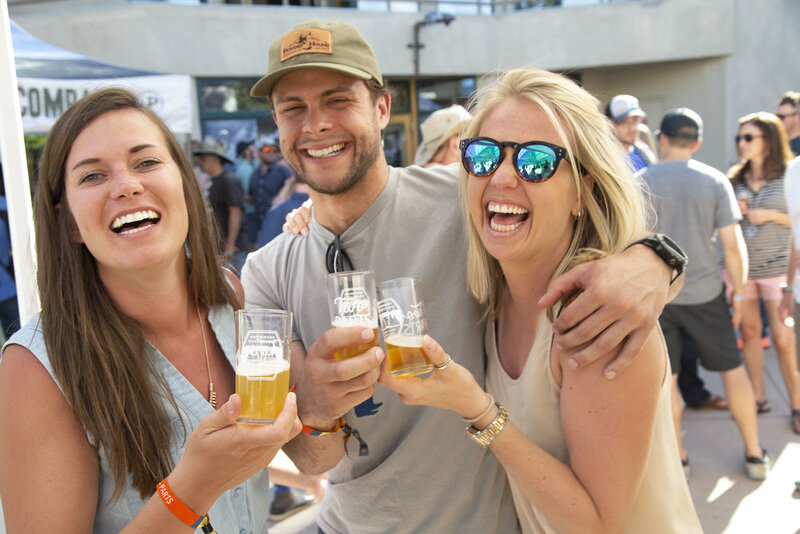 Get a VIP ticket and get special access to a pairing event at the base of the Skittles gondola, then ride up to join the main festival grounds early.